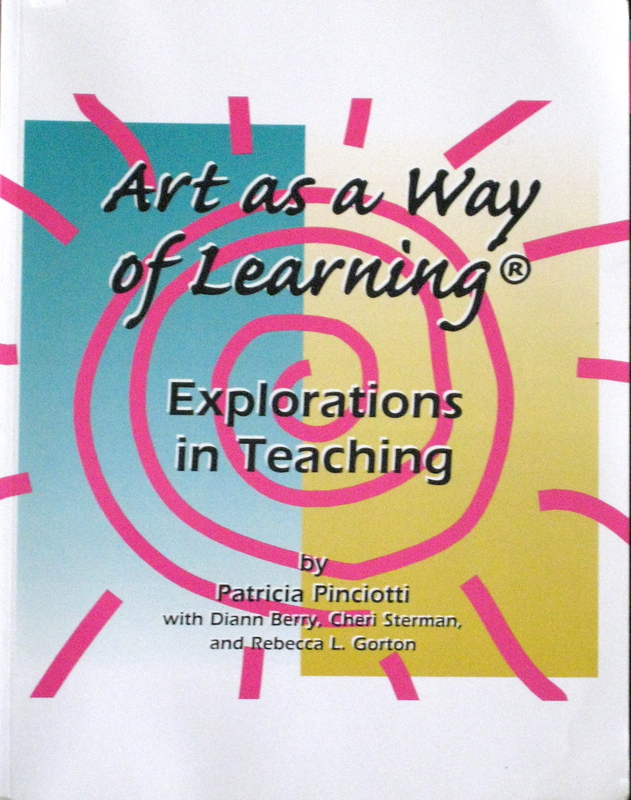 Art as a Way of Learning® is a dynamic professional development program, which places the arts central to teaching and learning. It gives teachers, educators and principals the knowledge and skills to develop an art-infused school, allowing children to use the arts in all of their daily learning. Children can use visual arts to express knowledge, and develop critical thinking and problem-solving skills. 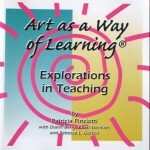 These strategies are based on current research and the expertise of practicing classroom teachers, art specialists, college faculty and artists-in-residence. Developed in a business-education partnership between NCC and Crayola LLC., the program meets National Visual Arts Standards. Find out more by visiting the AWL website.